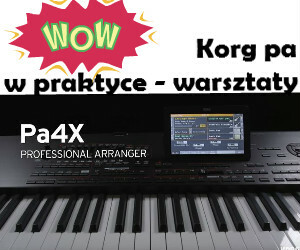 Firma Korg udostępniła darmową aktualizację pakietu Korg Legacy Collection v1.2.2. Supported OS version has been changed to Mac OS X 10.3.9 or higher. Mac OS X 10.2 is no longer supported from this version. [Change] The method of the default setting of the .fxb file and the .cmap file that are loaded when launching the software has been changed. If you would like to make your saved data the default setting, first, load the file which you have saved, then select FILE>Save>"Make Current All Data Default" or "Make Current Controller Map Default" on the M1 screen. [Bug fix] The OCTAVE and INTERVAL parameters on the OSC page previously had no effect on the appended "NT" multisounds. This has been fixed. [Change] The method of the default setting of the .fxb file that is loaded when launching the software is changed. If you would like to make your saved .fxb file the default setting, first, load the file which you have saved, then select FILE>SAVE>"Make Current All RAMs Default" on the WAVESTATION screen. [Change] The method of the default setting of the .fxb file that is loaded when launching the software is changed. 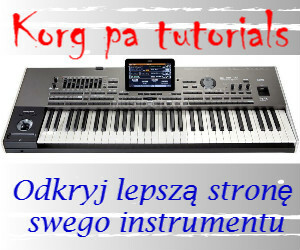 If you would like to make your saved .fxb file the default setting, first, load the file which you have saved, then click "KORG" logo on the MDE-X screen, and select "Make Current Bank Default". In order to download version v1.2.2, please enter your registered e-mail and password, then click "DOWNLOAD for registered users".